Guatemala is a land of mystery, volcanoes, lakes, and mountains. When we first started roasting, Antigua was a beloved area. As we have explored the different regions and flavors, Lake Atitlan and Huehuetenango have emerged as the areas we have focused on. Cooperatives play an important role, especially in the indigenous communities of the Maya Ixil of the north. We have been concentrating on sourcing coffees from certified Organic producers in Huehuetenango, Chaletenango, & Acatenango. The elevation of the farms play a big role in the slower maturation of the coffee. This will give us a very dense, hard bean. 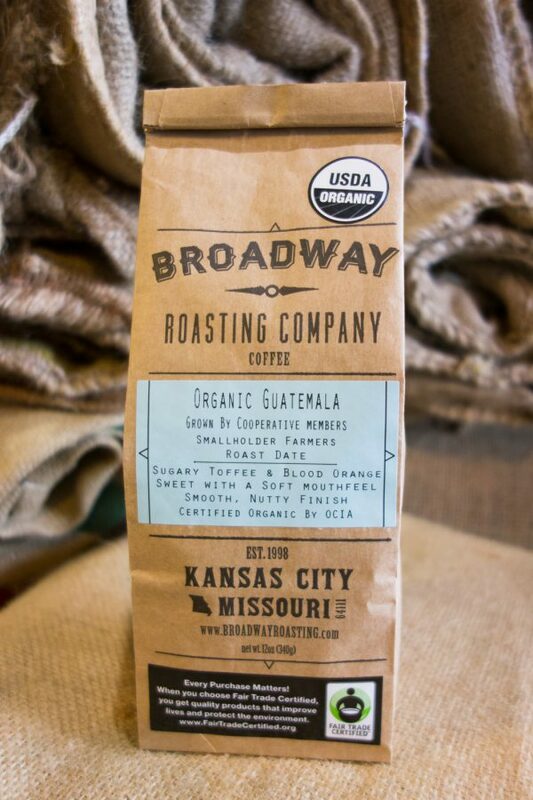 We roast Guatemalans a hair darker than other coffees. A hint of smokiness, without a bitter aftertaste reminds me of the smells of leaving the airport and heading to Antigua. If the sample is just right, the acidity will hold up, and a very complex cup will be revealed.